When a video of ten-year-old Louie Burger is aired on famous comedian Lou Lafferman's TV show, Louie is sure that his days of being a class B.U.R.P. (Boy Used to Ridicule and Put-downs) are gone and that his popularity will skyrocket. But his fifteen minutes of fame are over before he even realizes it, and he's suddenly back to being regular Louie. He tries to come up with ways to bump up his popularity, such as having the best Halloween costume. But Louie soon learns that in the end, friendship is more important than popularity anyway. 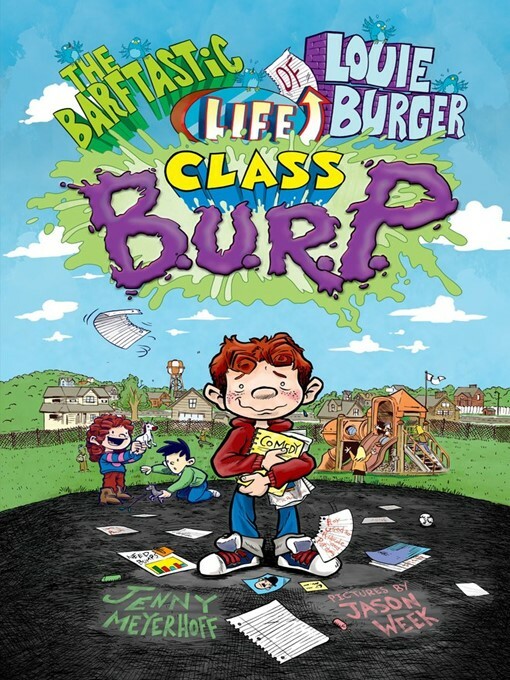 This sequel to The Barftastic Life of Louie Burger, with its fun boy humor and copious line art (fifty illustrations! ), is sure to satisfy.